As the saying goes - sharing is caring, right?! Not when it comes to those irritating blood-sucking critters that like to occupy our children's hair! Being a parent of school aged and kindy children, I do my best to take precautionary measures to avoid my children catching head lice! Just like the motto of all Eco.kid products I believe "prevention is better than cure". Don't get me wrong, catching head lice is not something to be ashamed of. It can happen to anyone and is a very common childhood issue that often reoccurs. Head lice are not known to be dangerous but they are contagious, very annoying, and can be a hassle to eradicate! 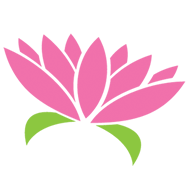 Since discovering the Eco.kid brand we knew that we had to stock it here as there are many chemical based head lice treatments that are nastier than the lice itself, causing issues like skin reactions which we would rather avoid! We love that Eco.kid produces products that are planet-friendly and biodegradable. 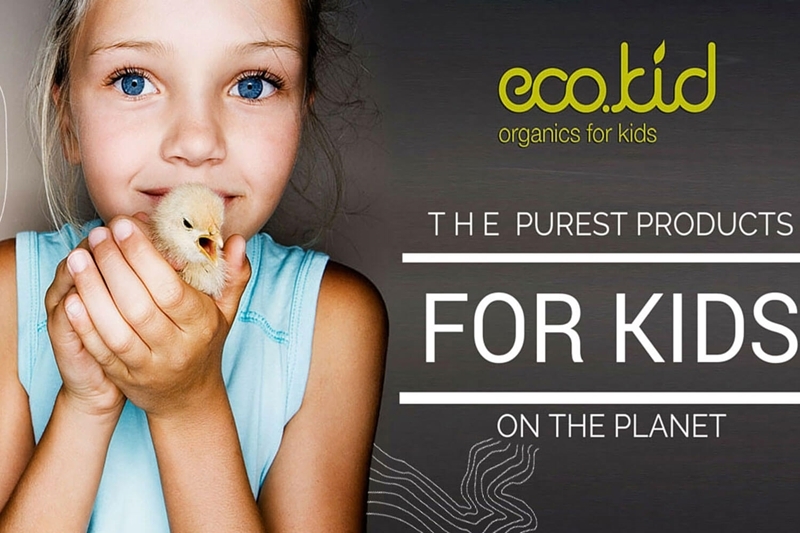 Sourced from ingredients that are organically certified, naturally derived and wild harvested, Eco.kid products are naturally preserved, coloured and fragranced containing organic essential oils that make hair unattractive to head lice. Eco.kid Lice Bomb is a completely organic pure essential oil treatment can be used on children as young as three and is effective, especially when used in conjunction with Eco.kid Daily Prevent Shampoo and Eco.Kid Nourish Daily Conditioner. Spray some Prevent Daily Leave-in Conditioner to assist with styling/wearing long hair back and it will make it more difficult for the lice attach to the hair. Eco.kid products are not just for treating and deterring nasty hair bugs, they are ideal for everyday use. Rather than using harsh chemicals, the Eco.kid range contains products that dry clean the hair and skin which is great for sensitive scalps. Tangles, itchy scalp, split ends and unruly hair can be tamed by Eco,kid products so be sure to let your kids test for themselves. Check out Call Me Bubbles, a hypo-allergenic bubble bath that is perfect for most delicate skin and provides gentle cleansing and nourishing properties. Safe for the tiniest of babes and enjoyed by kids that love to immerse in bubbles at bath time! For those pesky skin bugs, use Ecokid Bug-A-Bug as a gentle, hypo-allergenic spray that gets rid of bugs naturally, using certified organic plant bug extracts. Bug-a-Bug won’t bother your eyes, your nose, your skin…or the planet of course!